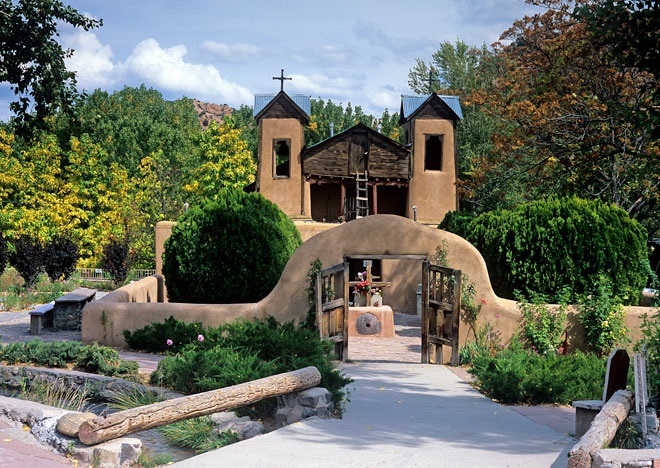 With a name of religious connotations, Santa Fe is considered as one of the most loyal cities across America. 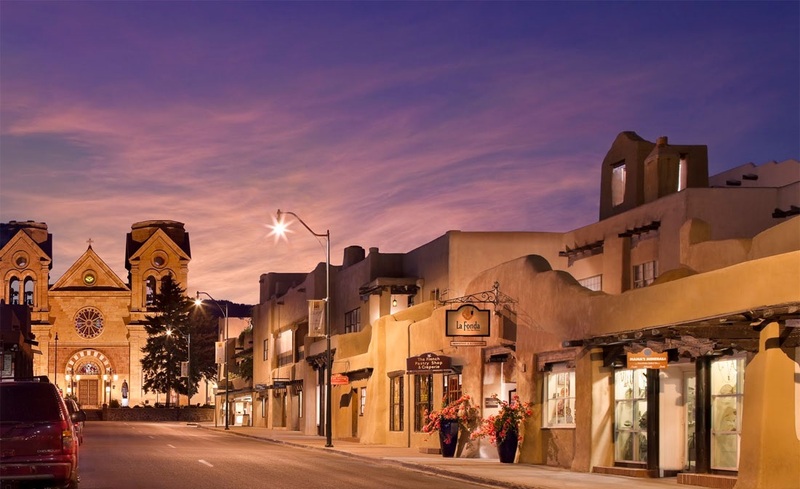 More than 60,000 residents have moved to Santa Fe, from other places with the intention to dive into the art world of the city and enjoy the mystical and spiritual environment of New Mexico. 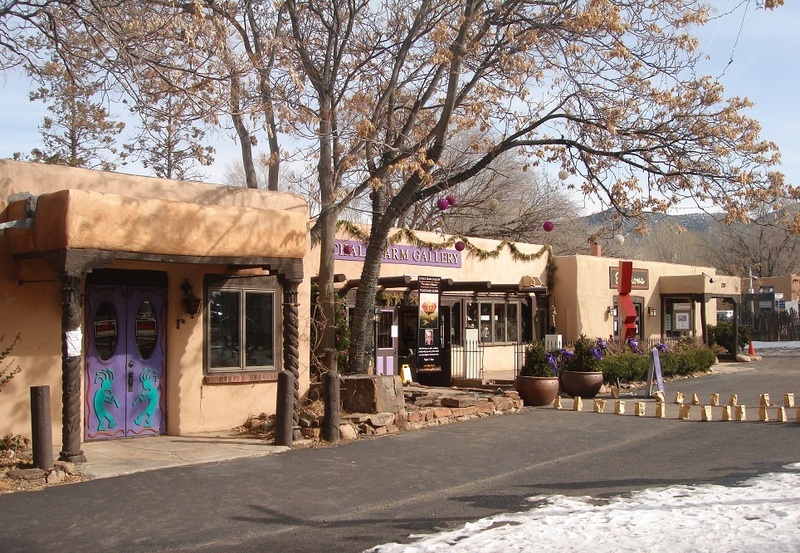 Some people confuse Santa Fe with a simple paradise for purchases, since many visitors have left enough money in works of art, jewelry and clothing. 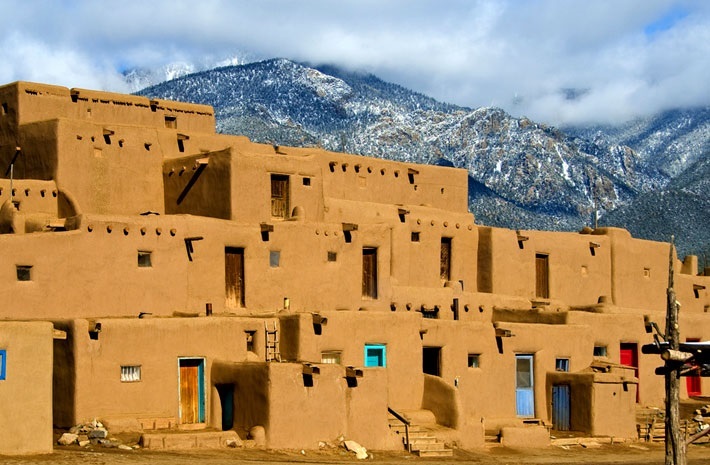 If you will check out his story, however, see that Santa Fe has riches beyond the material. Actually, Santa Fe is the oldest capital of the United States and established long before the arrival of the first settlers (from Plymouth). Currently, the city remains the oldest west of the Mississippi European community. El conquistador Don Pedro de Peralta founded the city in 1609-1610 and chose the ruins of the ancient Indian village of Kaupoge at the base of the Sangre de Cristo Mountains, to establish downtown Santa Fe, the oldest part of town, find the earliest style of its architecture, a mixture of mud and straw that is your typical adobe. The motley decoration of houses and businesses continue to incorporate the carved images of saints and artworks made ​​of brass, iron, silver and straw, representing Hispanic customs of the region; at the same time, find pottery, woven baskets and illustrating the significant Indian influence of Eight Northern Indian Pueblos. 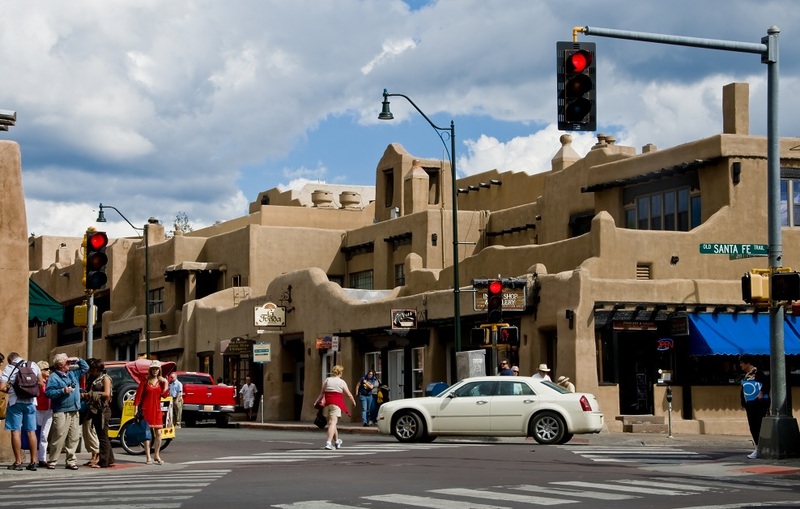 At an altitude of over 2,100 m, Santa Fe is the best place to discover a completely different culture to the rest of America.